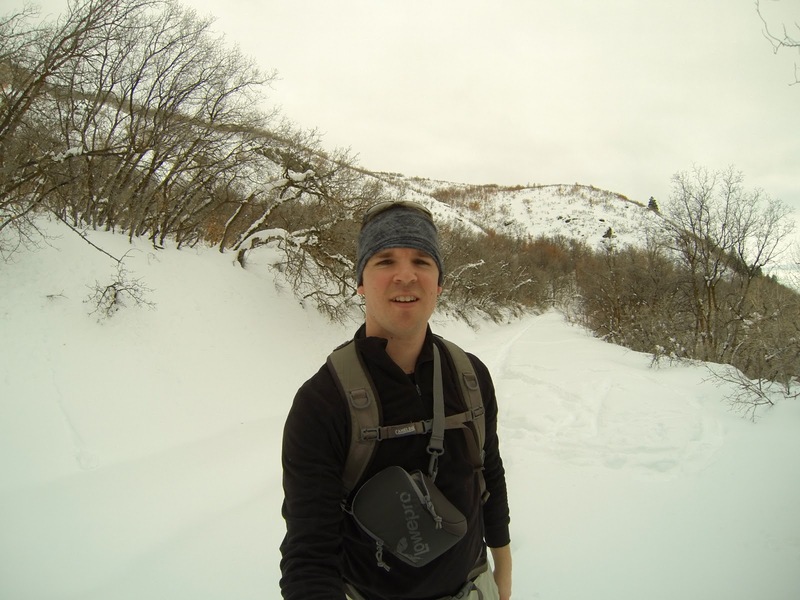 I recently participated in Lowepro’s Maverick blog contest and won a Dashpoint 30 camera case. First I’d like to give a shout-out and many thanks to the Lowepro team for making such great products and hooking me up with one of them for free! I’ve been using the Lowepro EX 160 ever since I got my first DSLR camera 5 years ago. The quality of Lowepro’s bags mean that you will only be buying the bag you need one time until you can’t resist getting another because they are so great! 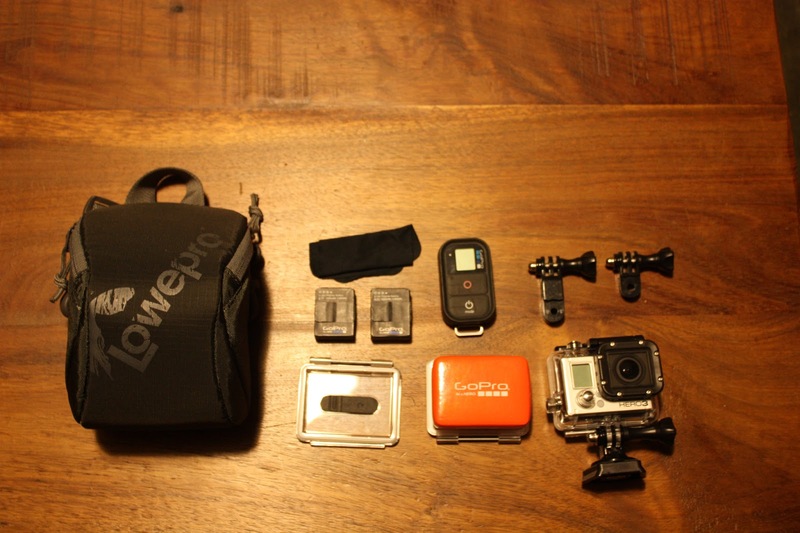 I have used my Dashpoint 30 to carry my GoPro HERO 3 Black Edition camera with all the accessories. It fits everything perfectly and gives me easy access to the camera when I need it. The Dashpoint 30 comes with a double zipper lid which makes for a quick opening. The way it folds open gives you easy access to all the goodies in your pouch. It comes with a strap that hooks to the pouch as well and can be worn a variety of ways. I either wear it over my shoulder and across my chest or I wear it like a belt. The strap snugs up tight so I don’t have to worry about it coming loose and falling to the ground. Wearing the Dashpoint either of these ways makes getting to my GoPro quick and easy. It’s also really nice to have all my GoPro gear in one spot that is easy to get to. Another great feature of the Dashpoint 30 is the SD card pouch that is in the lid of the case. You can securely stash an extra card there for when you need it, without worrying about it getting mixed up with all the other things in your bag. 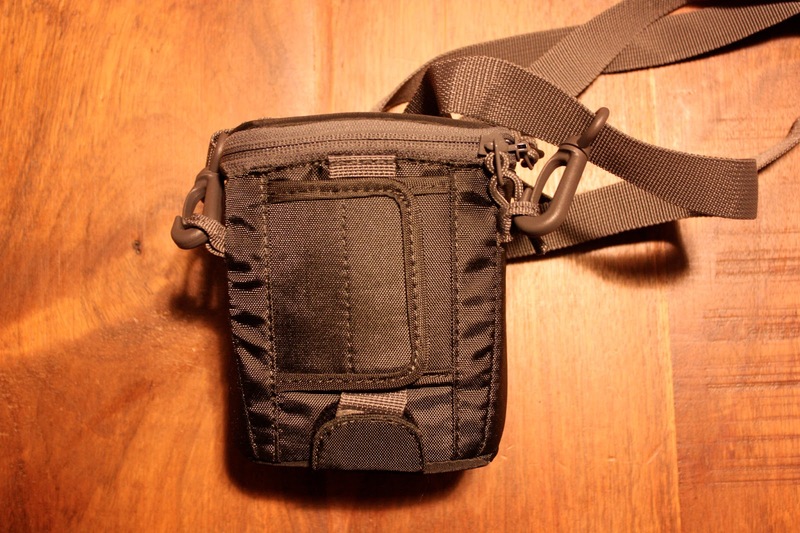 The Dashpoint 30 also has a dual attachment system which allows the bag to be worn with your belt or attached to a backpack strap either vertically or horizontally. 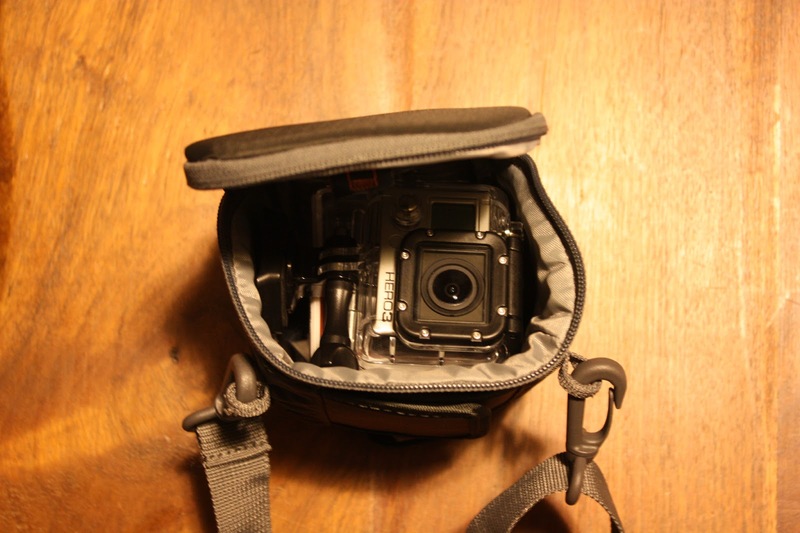 This little pouch is awesome for storing a GoPro while keeping it easily accessible for when you need it.